I am humanity. Painted in 2010, St John of God brings through healing to all those who sit with him. 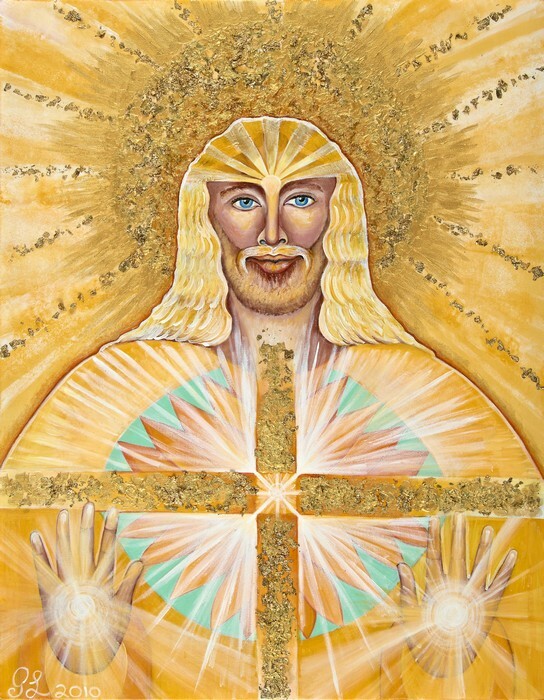 He is connected to the Christ Energy and brings through healing rays direct from the Source. 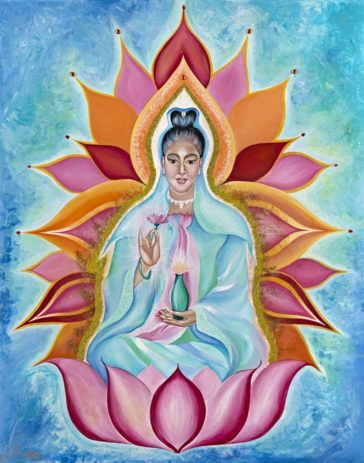 The beloved St John of God print helps humanity heal and to draw Christ consciousness into ones body, to lift ones self into the ultimate light force that surrounds us all. St John of God is a 2nd Ray Master with Master Jesus and is also currently working on the 5th Ray with Master Hilarion and Archangel Raphael, working closely to eradicate any disconnection or dis-belief in one’s true self. Just receive the blessings and all will be yours. 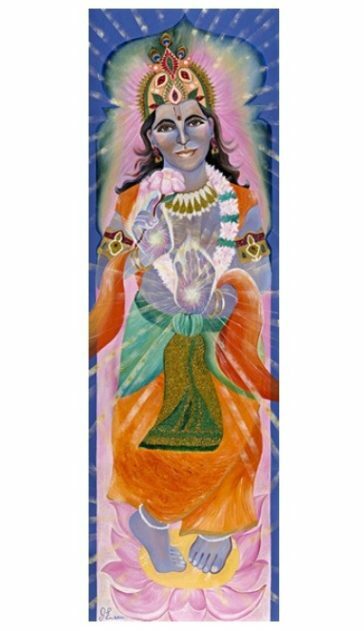 The St John of God Art Print immediately brings Gods light and Love, with St John facing you directly with his palms held upright in front of him.